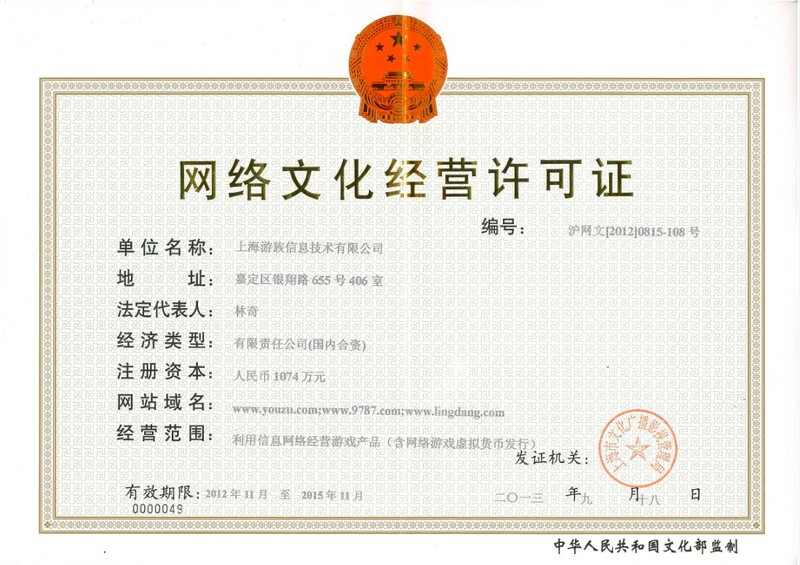 English Name:YOOZOO GAMES CO., LTD.
Q: Could you provide the basic information about YOOZOO Games? A: YOOZOO Games Co., Ltd. (SZ.002174), was founded in 2009. It is a casual gaming and interactive entertainment company which specializes in R&D, global publishing, and related product operation and development. 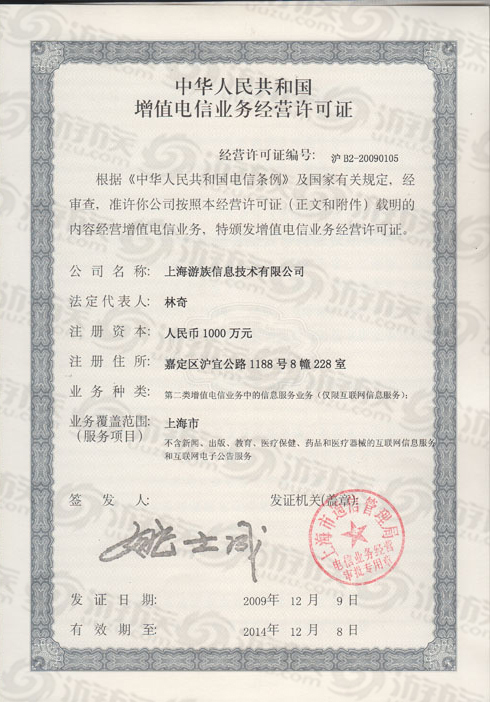 Q: When did YOOZOO Games Co., Ltd change its stock abbreviation? A: YOOZOO Games changed its stock abbreviation to "YOOZOO Games" on June 5, 2014. Q: In which stock exchange are YOOZOO Games stocks traded, and what is the company's stock code? 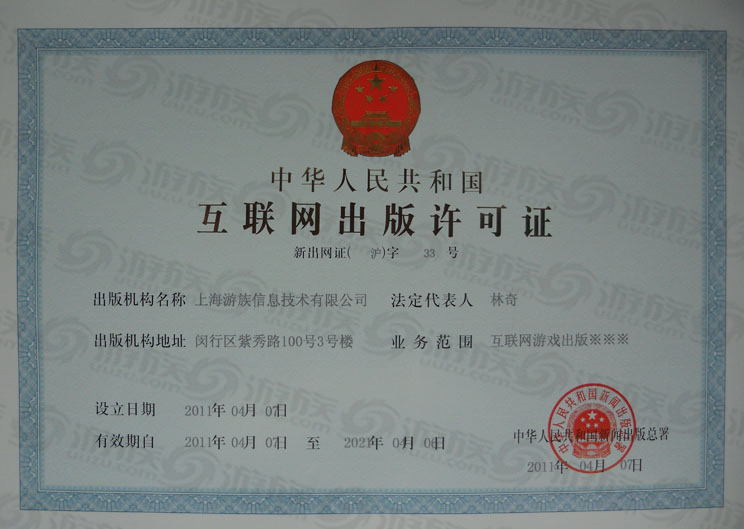 A: YOOZOO Games is traded on the Shenzhen Stock Exchange. The code is 002174. Q: What are YOOZOO Games' operating principles? A: Our operating principles are: love gaming, love users, and create products with love; cherish business opportunities, keep passionate about gaming, and explore players' true demands; care for players as we care for our family, friends, and classmates; give players practical rewards and work with players to create exceptional games. Q: What are YOOZOO Games' management principles? A: We emphasize self-restraint and self-realization; we promote full respect and trust among colleagues and seek to provide employees with a positive environment and opportunities for development; everything you do and every conversation you have represents your "credit life" within the company; be strict with yourself and liberal with others, and join hands along the path of growth to maximize the our value. If you would like to learn more about investor relations, please send inquiries to the above email address. Please provide your name and contact information, and specify if you are an individual or an organization. For organizations, please provide your organization name. We will do our utmost to provide you with prompt, accurate, and convenient service.